WhatRunsWhere collects data that is displayed in 5 countries, with more to come in future updates of the service. Set a Default Country to show when an entity is searched. To set the default country click on "My Account" in the top right hand corner. 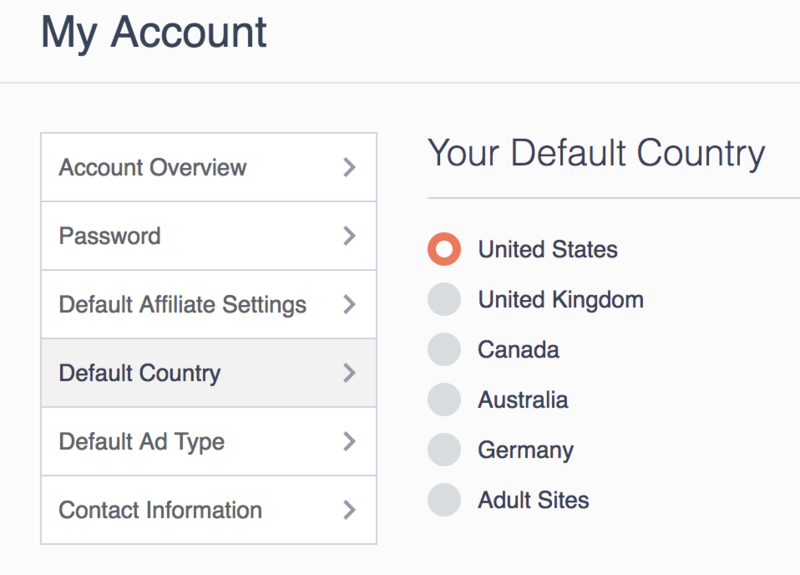 Select "Default Country" from the panel on the left. Your Default Country is set once it has the orange check mark.